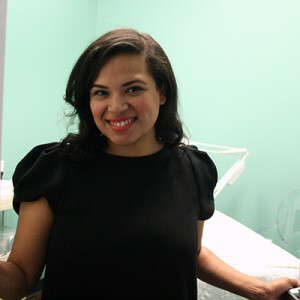 Ana is an experienced stylist offering expert services to men, women and children. She specializes in precision cuts, color, and above all- making her clients happy. 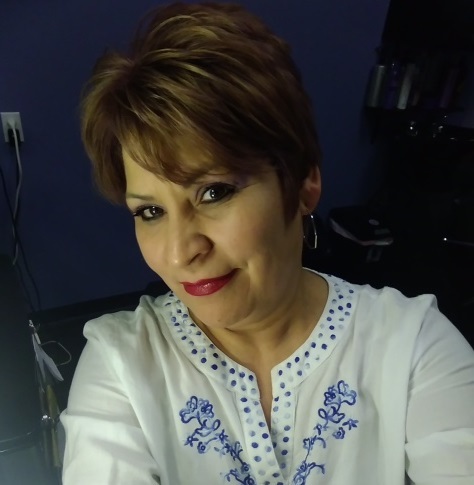 Ana thoroughly enjoys her work, always greets you with a smile, and has an extensive following of long-time clients – but she always welcomes meeting new people and serving their needs. Call or text Ana for more information or to book an appointment.